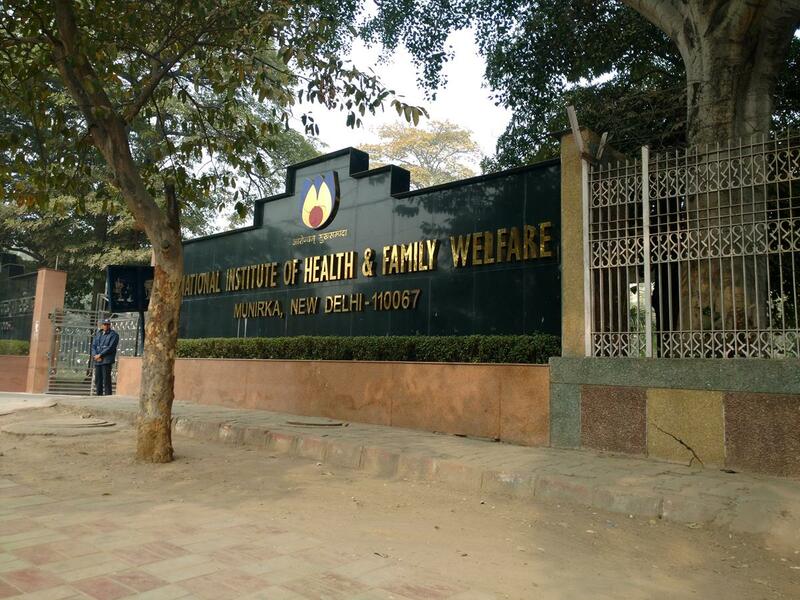 The National Institute of Health and Family Welfare (NIHFW), was founded by the alliance of two national level institutions, namely, the National Institute of Health Administration and Education (NIHAE) and the National Institute of Family Planning (NIFP) on 9th March 1977. The NIHFW, a sovereign organization, comes under the Ministry of Health and Family Welfare, Government of India. The institute performs as an â€˜apex technical instituteâ€™ as well as a â€˜think tankâ€™ for the advancement of health and family welfare programmes in the nation. 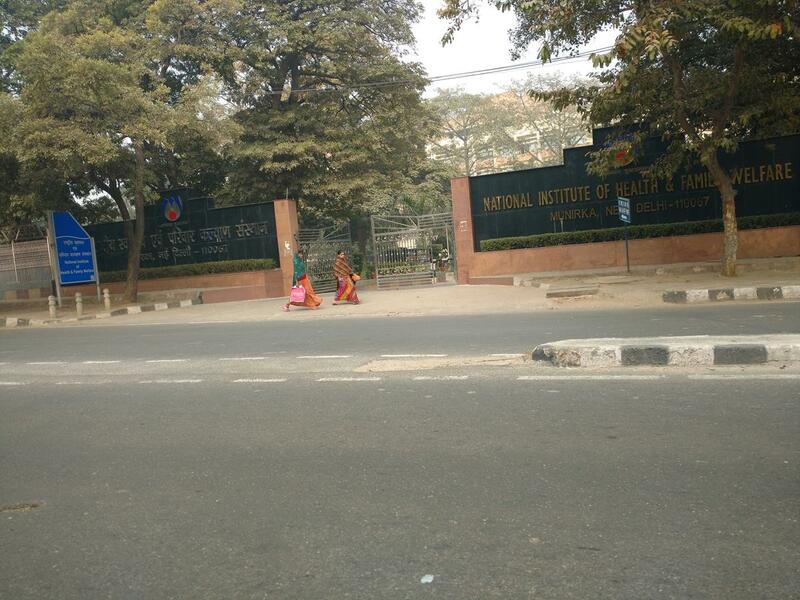 NIHFW is an Institute of global repute in public health & family welfare management. The Institute addresses a vast range of concerns on health and family welfare from a different range of perspectives through the departments of Communication, Epidemiology, Management Sciences, Medical Care and Hospital Administration, Population Genetics and Human Development, Planning and Evaluation, Reproductive Bio-Medicine, Statistics and Demography, Community Heath Administration, Education and Training. Candidate must have completed satisfactorily one year of compulsory rotating internship after passing the final MBBS examination and must have full registration with the State Medical Council/Medical Council of India. A candidate must have completed satisfactorily one year of compulsory rotating internship after passing the final MBBS examination and must have full registration with the State Medical Council/Medical Council of India. Candidate should have passed Master's degree or equivalent from recognized University. Applicants should have MBBS, BDS or B.Sc in nursing/ health science/ natural sciences or B.A. in social sciences or equivalent qualification and involved.